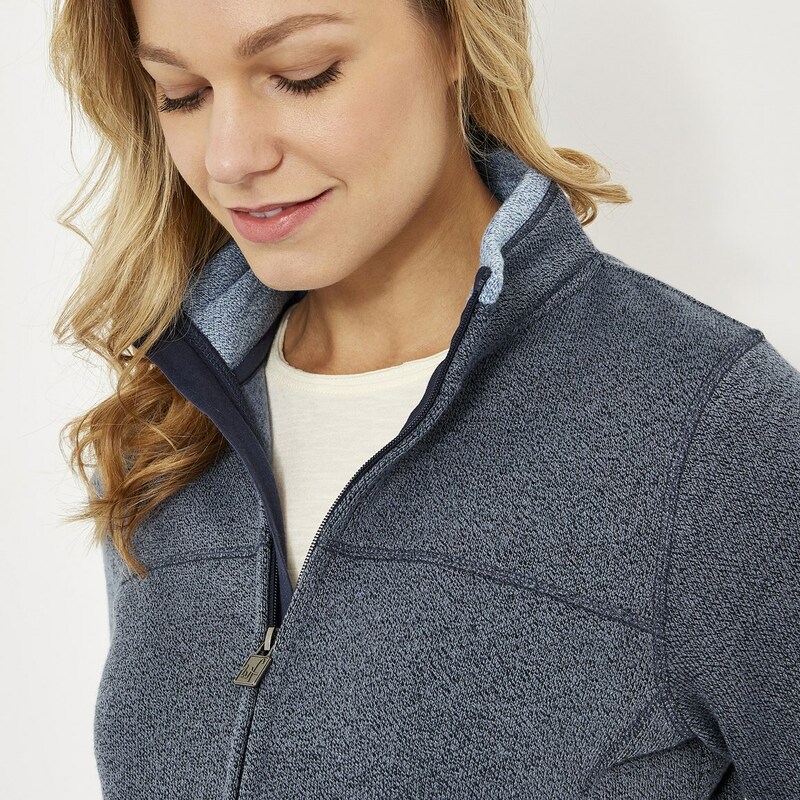 Our new Sienna soft knit jacket is the lightweight yet warm and cosy choice that's perfect for when the evenings get a little cooler. 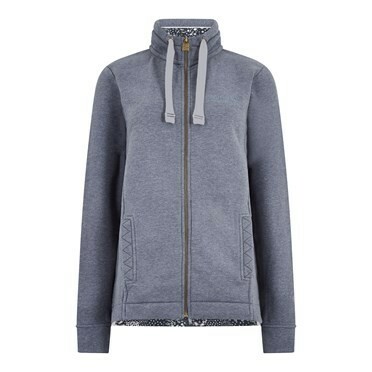 Super-soft without being overly bulky and with the convenience of a full zip, the Sienna is breathable and particurly hard wearing, ready for that outdoor adventure whenever you are. 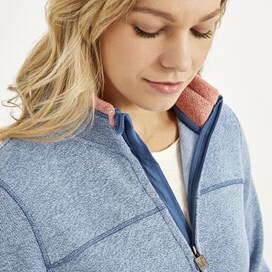 As well as ensuring that this soft knit looks great, we have also included some useful design details such as a zip guard and two hand slip pockets to keep your hands warm. Equal parts practical and stylish, the Sienna wont let you down. This soft knit jacket is really good. 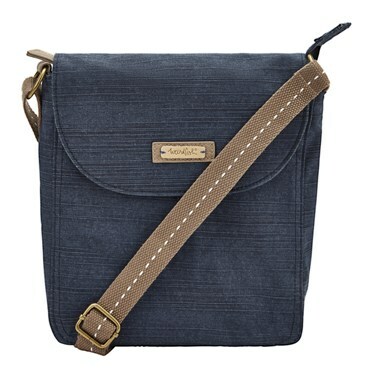 It feels casual but has a smart feel about it. I was looking for a fleece jacket, and this one is smarter than most. An extra layer for my holiday.